Shirlyn graduated from the University of Western Australia where she was born and raised. One of her top priorities is making sure her patients have a positive dental experience. 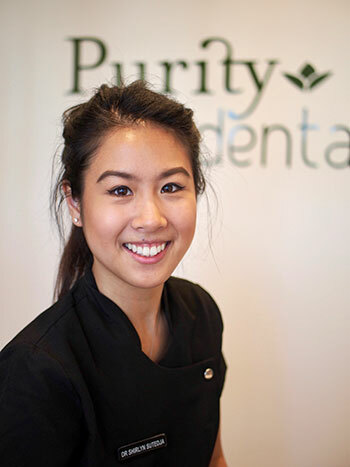 With her bubbly personality and caring nature, Shirlyn enjoys providing preventative and aesthetic dentistry. Being Perth-born, she does miss the warm sun here in Melbourne and tries to catch a glimpse of it whenever she can. She also loves her two furry bunnies Lumpy and Leo, and spends most her spare time with them.